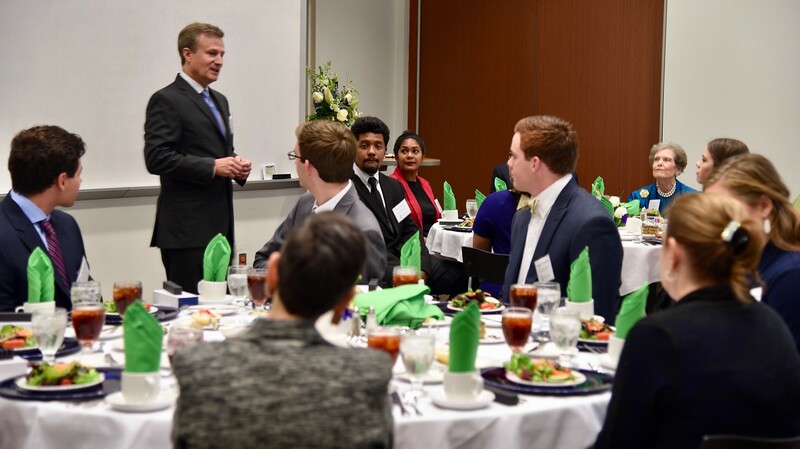 CORPUS CHRISTI, Texas – This holiday season, a group of College of Business students at Texas A&M University-Corpus Christi say they have a lot to be grateful for. 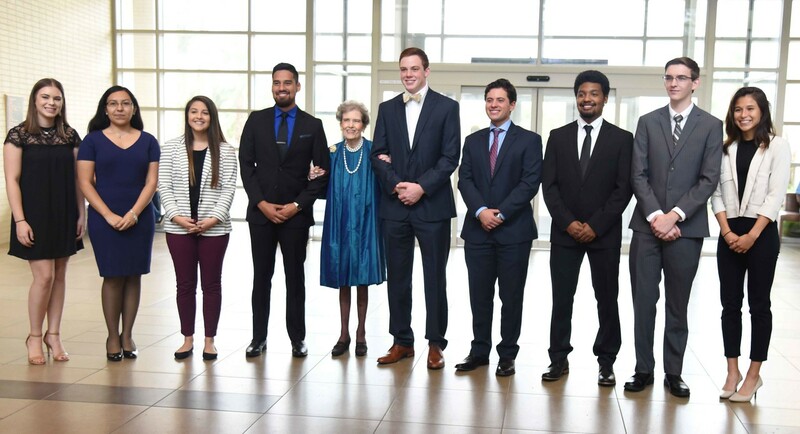 Currently, 35 students are recipients of the four-year renewable Jessie Frances Neal Foundation Scholarship. Applicants are selected based on their academic performance and potential. 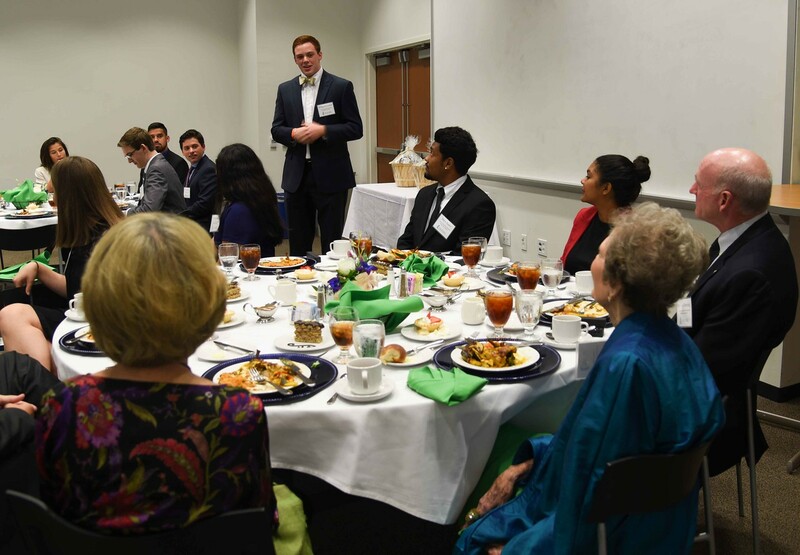 Current recipients were able to thank Neal in person at a luncheon hosted by College of Business in late October. Tate Holloway, an accounting major, expressed his gratitude for Neal’s gift. Holloway’s professional goal is to become a CPA. Baeli Spinn, a marketing major, says the scholarship has made a huge impact on her academic goals. Barry Tealer, a management major, echoes those sentiments.